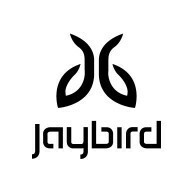 The Weekly Fourcast is a curated series of recommended podcasts from Jaybird athletes, ambassadors and employees. Each week, we’ll drop a new list of shows and episodes that you need to hear, direct from our influencers—the perfect audio fuel for your next run, ride or workout. 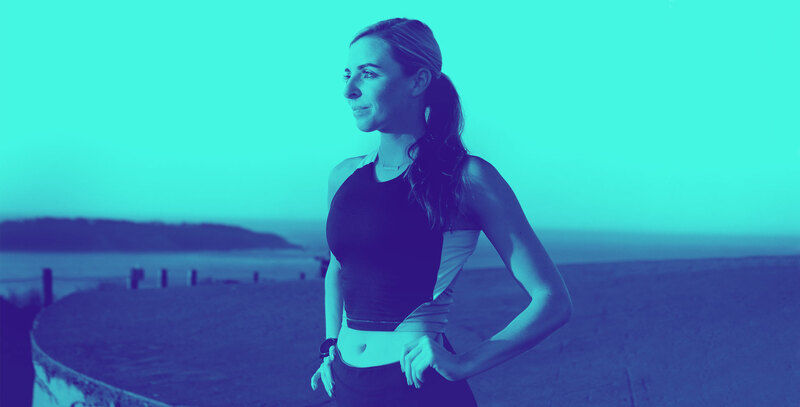 For the latest installment of the Weekly Fourcast, we caught up with Jaybird ambassador and Bay Area marathoner Jennifer Kyle. Jennifer, known to her friends as J Bird, calls the hills of Marin County, California her home stomping grounds. When she’s not cranking at her full-time job, training on the local trails, or queuing up at the starting line, Jennifer’s passion for running and food shines through on her blog, J Bird Runs. Check out Jennifer’s society and sports podcast recommendations for daily training runs. The story about the guy paddling a bathtub across the English Channel was both hysterical and inspiring. I really like this podcast because it is about stories from inside the walls of San Quentin state prison. I see the prison from my run almost every morning, and I often think of the people in the prison. What did they do to get there, how could they have had help avoiding it? They have a running group, which I think is amazing. And the guards—what are their lives like, their work days? Do they run before work? It’s a really well done podcast that shares a different side to the criminal justice system. I learned so much about the sport of wheelchair racing. Not to mention Tatyana is an amazing human being. It was interesting to learn more about the history of snowboarding, and Guy Raz does a great job of interviewing. They fit my ears perfectly!